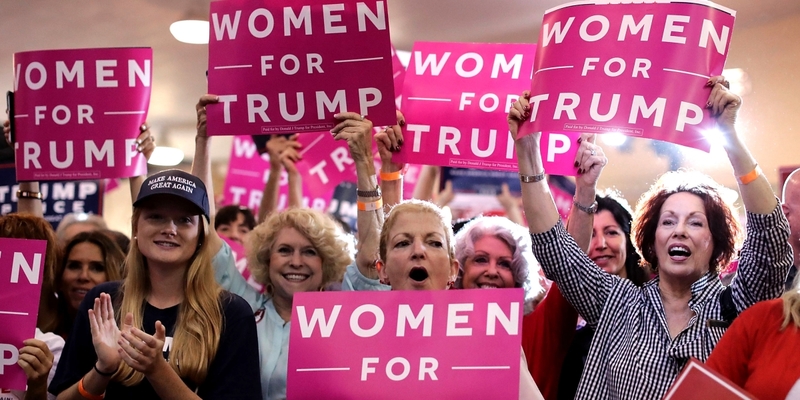 The Optimistic Leftist: White Working Class Women to the Rescue! As any fair reading of the data reveals, the white working-class vote is still Democrats’ critical weakness. 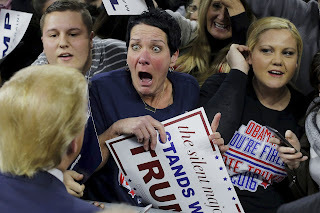 This is especially worrisome because white non-college voters remain a larger group than white college voters in almost all states — and are far larger in the Rust Belt states that gave the Democrats so much trouble in 2016: Iowa is 62 percent white non-college versus 31 percent white college; Michigan is 54 percent white non-college versus 28 percent white college; Ohio splits 55 percent to 29 percent; Pennsylvania 51 percent to 31 percent; and Wisconsin 58 percent to 32 percent. Can the Democrats improve on their recent dreadful performance among this demographic in 2018? If so, they could build on what appears to be a significant shift in their favor among college-educated whites to power a true wave election in November that reaches beyond obvious targets in upscale suburban districts. Will the Democrats capitalize on this opening? We shall see whether the Democrats can craft an approach that goes beyond their current Congressional agenda to reach hearts and minds among these voters. If they can, the 2018 payoff could be enormous. This is a really decent site post. Not very numerous individuals would really, the way you simply did. I am truly awed that there is such a great amount of data about this subject have been revealed and you've given a valiant effort, with so much class. In the event that needed to know more about green smoke audits, than by all methods come in and check our stuff.